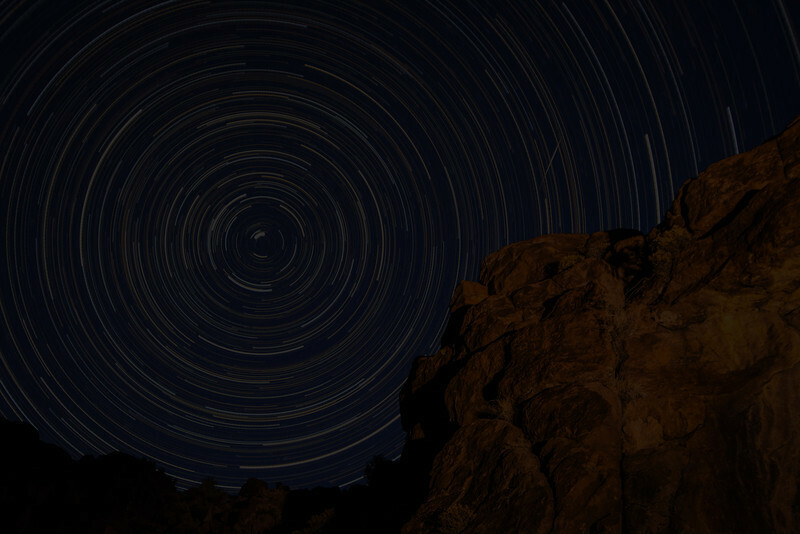 Landscape photographs of the Great Basin and Mojave Desert, USA. 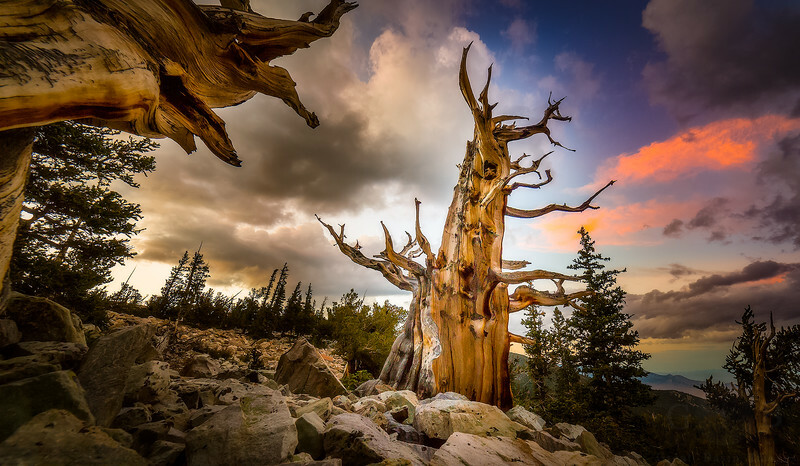 These stately trees standing for thousands of years have seen it all. 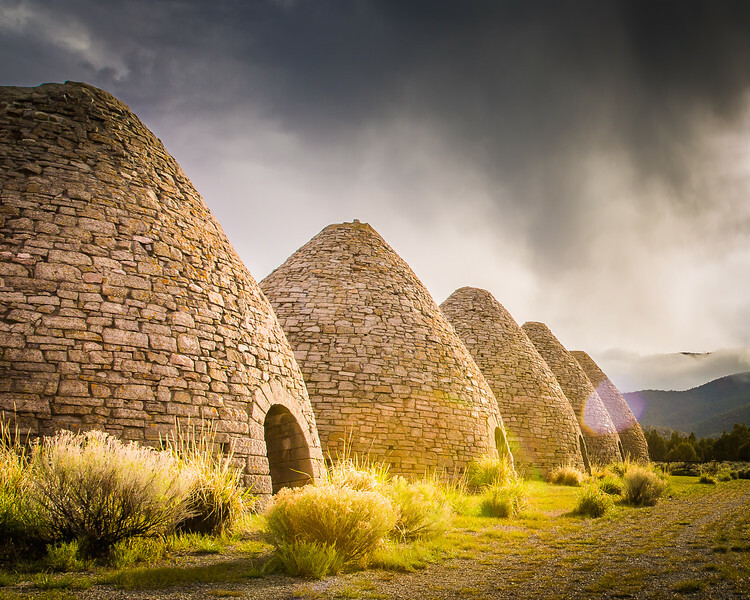 The Ward Charcoal Ovens outside of Ely, Nevada are some of the best-preserved ovens in the west. Thank you, Nevada State Parks! Very uncommon in the Mojave Desert, but spring rain creates a landscape full of prisms of light. 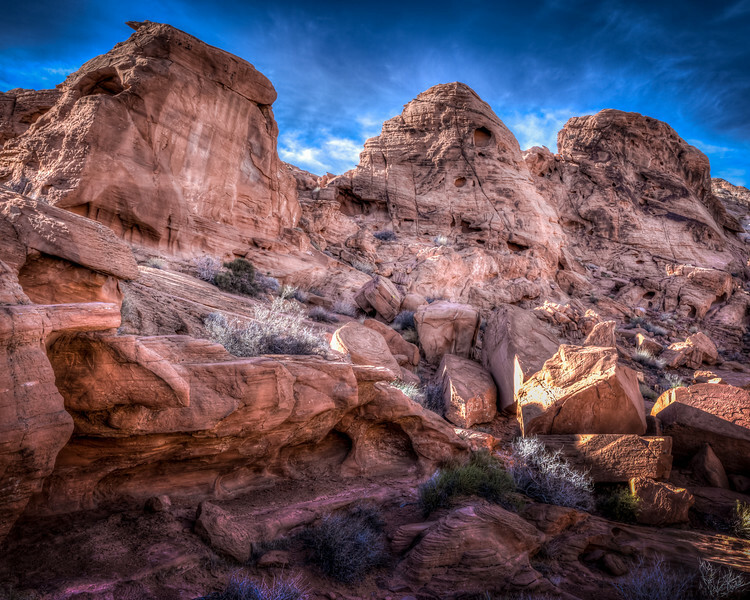 Standing watch over the jurassic aged landscape, these "red beds" of Valley of Fire create their magic. Off the roads and in the interior, special formations can be found.